It’s finally happened. 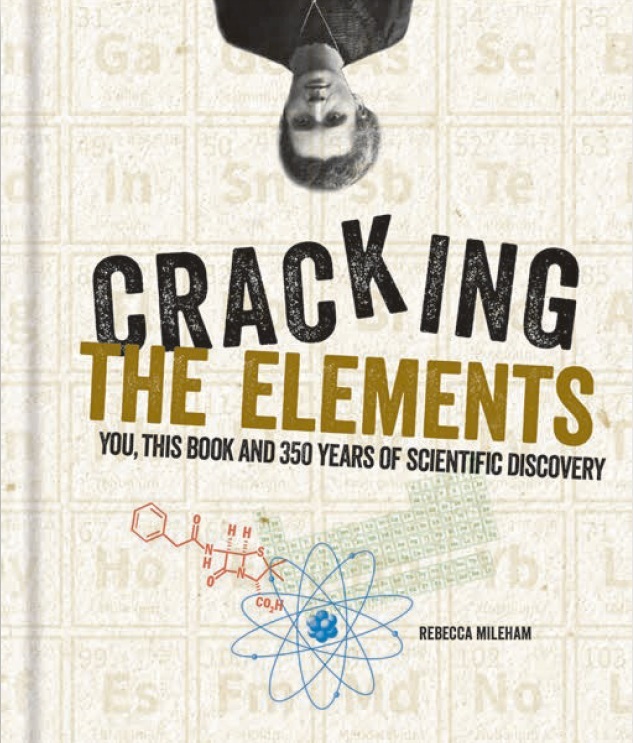 Rebecca has written another book, and it’s about the periodic table. Why do we need any more of those? Well, currently there are 118 elements arranged into 7 complete rows with no gaps, starting with hydrogen at the top left corner and finishing with oganesson on the right. 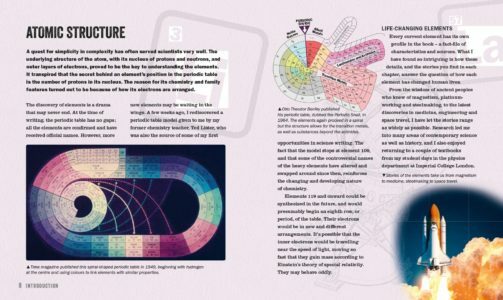 Every element has an official name and story of discovery. Also, in 2019, Unesco will celebrate 150 years of Mendeleev’s periodic system, which he conceived in 1869. 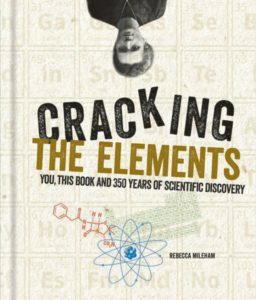 It’s also time to retell the tale of the periodic table’s development. Far too many histories focus entirely on the Williams and Henrys of the past, turning the story into something exclusively white, male and usually bearded. The publishers have given the book a lovely hardback format and loads of colour photos and diagrams throughout. It costs £14.99 and you can buy it online from my local bookshop Books & Ink Banbury or see an Amazon review here.